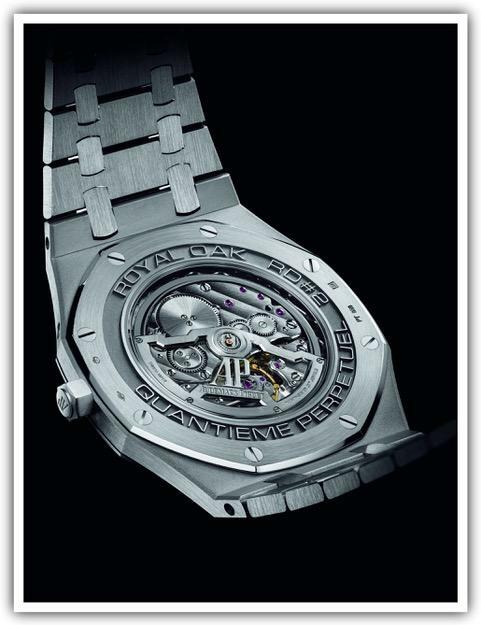 Although it is not technically a complication, the ultra-thin watch is extremely challenging, and can entail rethinking a model’s entire construction, slimming down individual elements and challenging the habitual placement of components in relation to each other. We take a look at some of the ultra-thin models released in Geneva this week from some of the industry’s most prestigious brands. With the complexities of a mechanism that powers the moonphase, day, month, date and leap-year display, the challenges of fitting all those components—this model’s Caliber 1120 QP/1 contains 276—within a slim case grow exponentially. This perpetual calendar, however, which does not need to be adjusted until the year 2100, is slender enough (the movement measures 4.05mm in thickness) to slip inside a case just 8.10mm in thickness. 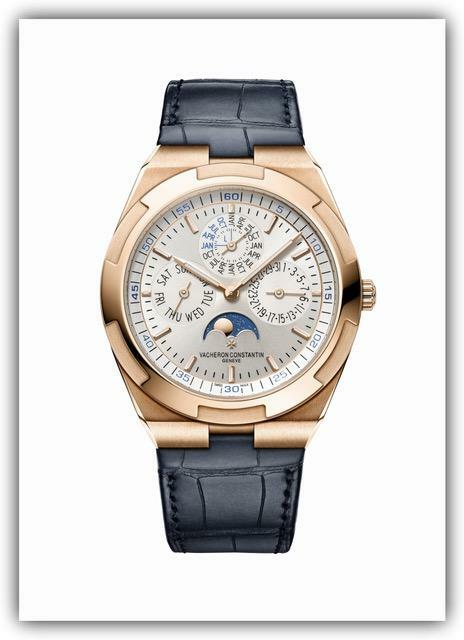 Formerly available in white gold, the new rose-gold model adds warmth to the collection. 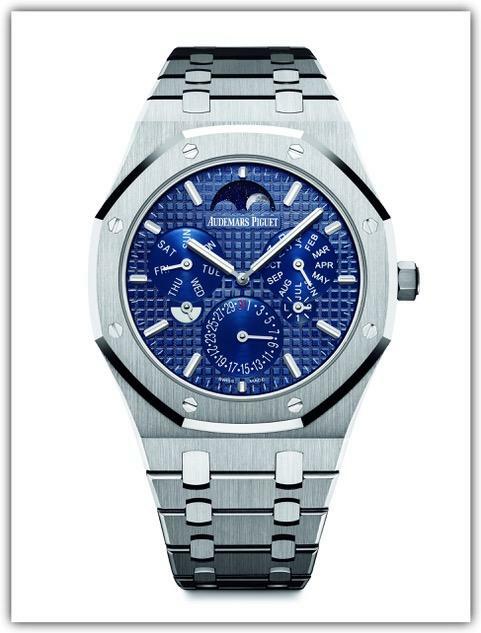 Audemars Piguet also tackles the perpetual calendar concept, reconceiving the movement’s architecture to place all the elements on a single plane. 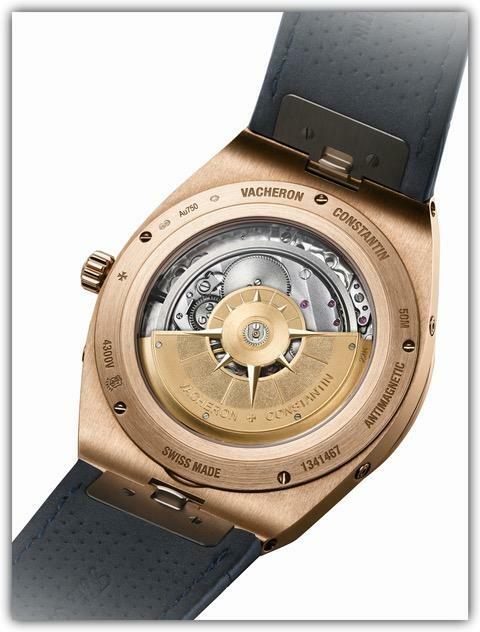 Not only does this make the movement ultra-thin, but it also increases its efficiency and robustness. With a central rotor of just 2.89mm thick, the model measures just 6.30mm thick in its entirety, earning it the record of the thinnest automatic perpetual calendar on the market. 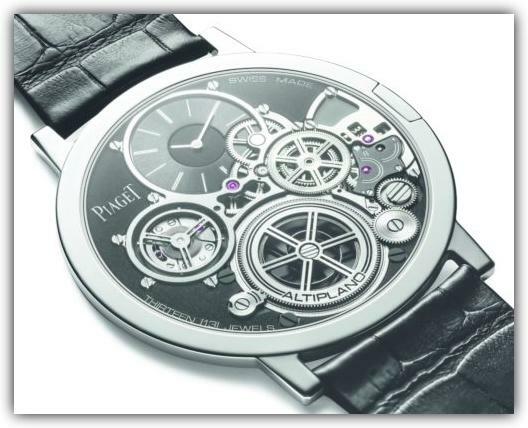 Any discussion of ultra-thin watches is incomplete without a mention of Piaget, which has made this intriguing concept its specialty. Three years ago, it released the slimmest manual-winding watch in the world at that time, and it follows up that triumph—as well as six decades of ultra-thin models before it—with the Altiplano Ultimate Concept. This incredible watch measures just 2mm thick—the same as the movement (Calibre 9P) that started this journey for the brand in 1957. This superlative creation—the thinnest manual-winding watch in the world—joins the Piaget Altiplano Ultimate Automatic, the thinnest automatic watch in the world, as a pair of elegant titans. The Altiplano Ultimate collection achieves such diminutive dimensions by blurring the line between movement and case, using the latter as the former’s baseplate. It also incorporates an ultra-rigid cobalt alloy that lends robustness to the collection, maintaining its shape even under pressure. Geneva 2018: What's New From TAG Heuer?